Increase event attendance, season pass holders, luxury box sales, and more. Reach your target audience with targetted campaigns and personalized communication. Tell fans about ticket packages, sales, promotions, and available seats for their favorite games. Keep your team up to date with important announcements about scheduling changes.  Intelligent Contacts instantly connects you to your fans and customers. Increase ticket and merchandise sales with faster, better communication. Set up and conduct campaigns of any type, at any time, from anywhere with an internet connection or a phone line. Send out personalized announcements, alerts, and updates through any channel with incredible ease. Increase online ticket and box sales by blasting out special offers through email, text, or voice. Connect with current season ticket holders and attract new ones by keeping everyone in the flow. Send out updates and special member offers. Promote new items or offering discounts to increase merchandise sales. Gauge interest in new products and promotions. Enable your customers to purchase tickets directly from their mobile devices. Use Intelligent Contacts’ communication solutions to send schedules to players and staff. Instantaneously notify partners and coworkers of changes with the click of a button. Keep everyone in the loop and keep every event going smoothly.